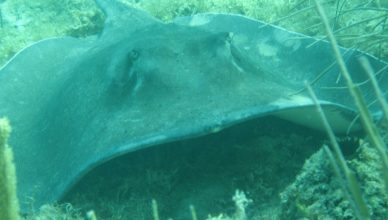 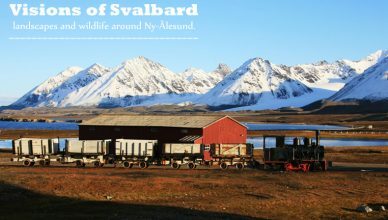 Visions of Svalbard: landscapes and wildlife around Ny-Ålesund. 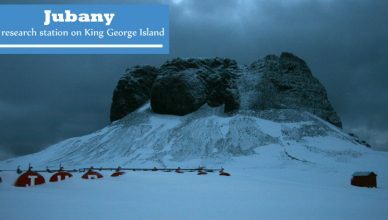 Jubany: a research station on King George Island. 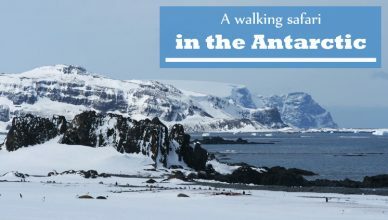 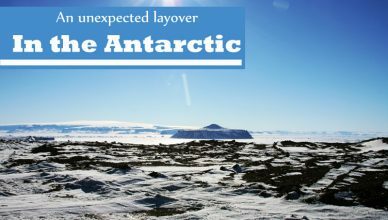 An unexpected layover in the Antarctic.